Secure Data Technologies is proud to partner with Morpheus, to help you find the perfect stress-free cloud application management and orchestration solutions. Morpheus offers IT leaders, CloudOps and DevOps teams the capability to optimize resources, enable governance, accelerate workflows, and modernize applications across cloud deployments. Morpheus offers a systematic approach to business agility through a unique cloud application management and orchestration platform. Morpheus offers more built-in integrations and faster time-to-value than any other cloud orchestration or management platform on the market. 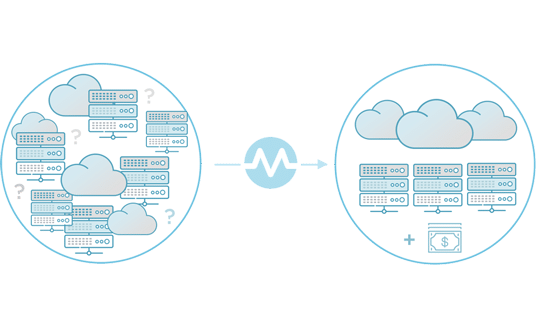 Morpheus is a leading cloud application management and orchestration platform designed from the ground up for truly agnostic cloud management. 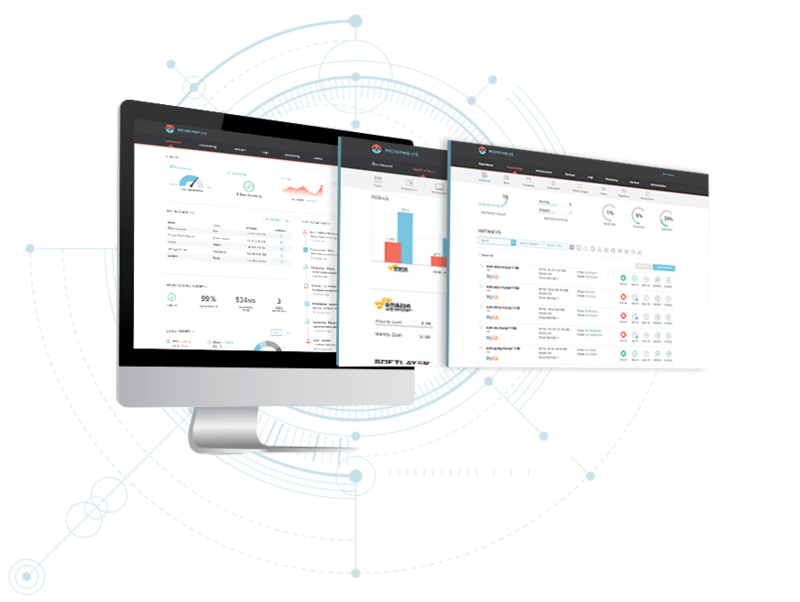 Optimize resource allocation to lower cost and gain visibility. Assure predictable control to enforce governance and enable auditing. 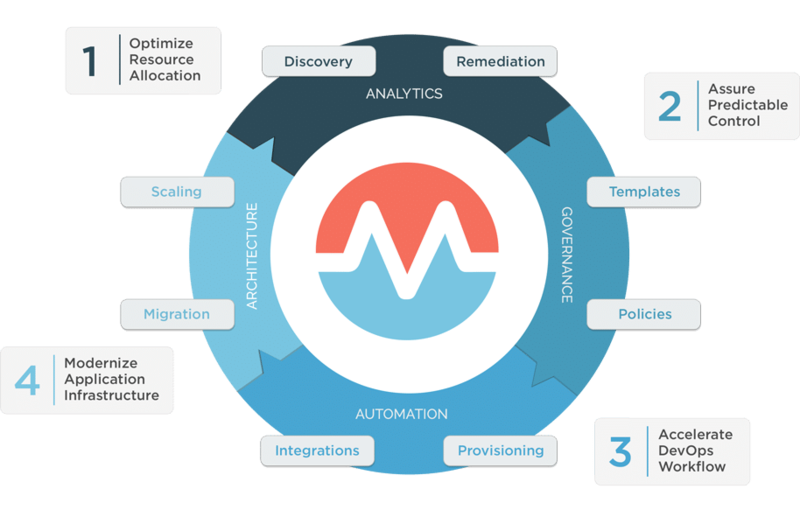 Accelerate DevOps workflows with self-service provisioning and automation. Modernize application infrastructure with multi-cloud and multi-platform integration.